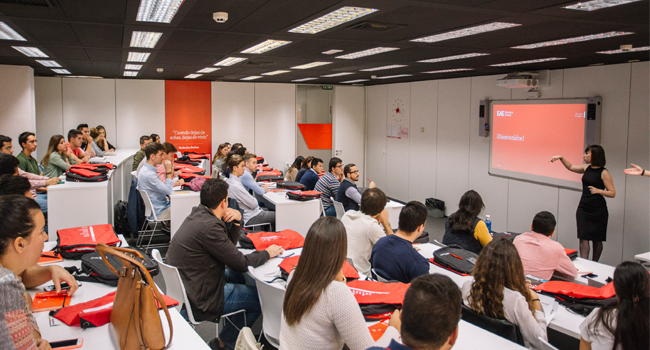 We offer you the only program in Spain where you can develop the technical skills related to Big Data, backed by our UPC partner, together with the managerial skills endorsed by our methodology. In our master you will have free licenses in real time and you will use Data Warehousing, Analytics and Machine Learning technologies, using Microsoft and Qlik tools, or languages such as SQL and Python. 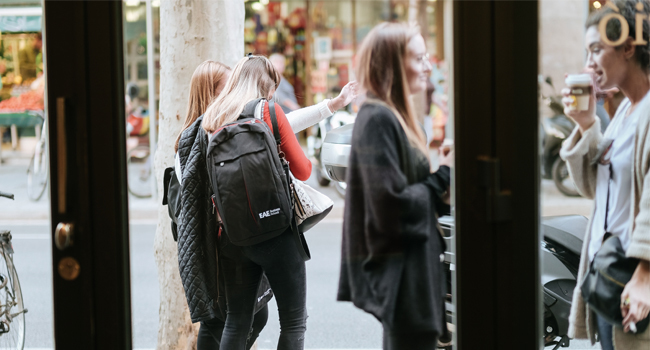 If you aspire to an international professional development, you will have maximum visibility among the multinationals that collaborate with EAE through Employment Workshops and interviews with headhunters and international selection consultants. Meetings with professionals from large companies and other students, which will allow you to expand your network of contacts. In 2017 we organized meetings with executives of companies such as Microsoft, Red Bull, HP, CEPSA or Grupo Hero, among many others. Our master's degree curriculum is developed jointly with a consultative body made up of 25 professionals from companies such as Pepsico, Nike, DHL, Danone, Accenture, Fujitsu, Grupo Planeta, Mango or Grupo Puig, among others. Through our business incubator, we train, finance and accompany your entrepreneurial projects. EAE Lab will provide you with the necessary resources and environment so that you can identify the competitive advantages and develop your business idea. EAE , in the Top 40 of the world's best Masters in Business Intelligence (Eduniversal Best Masters Ranking Worldwide 2016-2017). 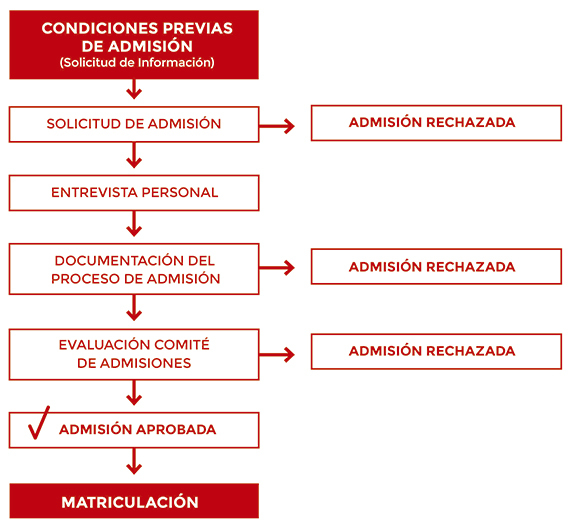 The fundamental objective of our admission process is to ensure the suitability of the candidates, through professional sutrayectoria and academic curriculum. All participants should get the most out of this learning experience, through a context in which it is possible to develop a long-term relationship with classmates, teachers and alumni. The Randstad Professionals report for 2016/2017 confirms that professionals trained in big data are part of the group of profiles most in demand for next year.